After the movie A Mero Hajur 2, Jharana Thapa is now presening Anmol KC and her daughter Suhana Thapa in A Mero Hajur 3. A Mero Hajur 3 is supposed to be a love story of a singer (i.e. Anmol KC) and his fan (i.e. Suhana Thapa). Its now time to play football. Anmol KC's next movie "Captain" will portray the local player form Jhapa and his journey to represent the national team. 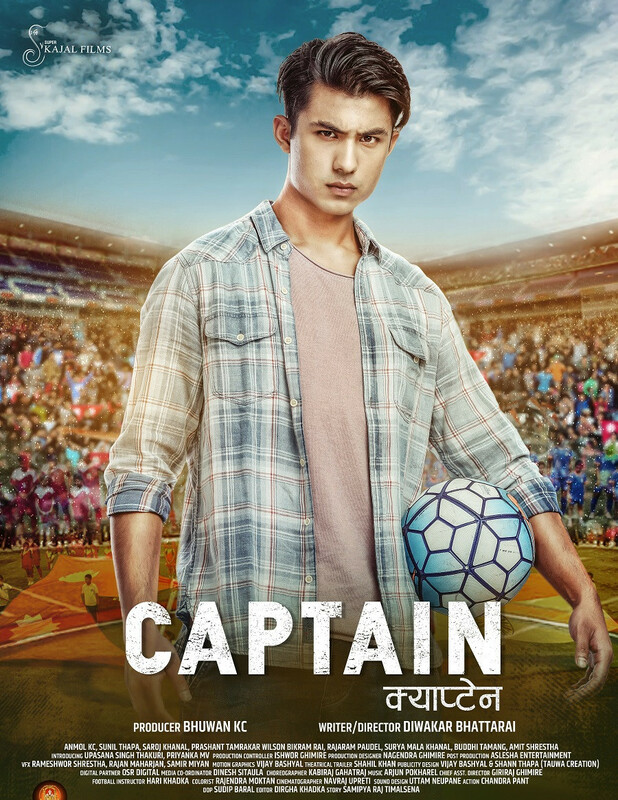 Under the banner of Kajal Films, Captian will be featuring Upasana Singh Thakuri opposite to Anmol KC. Anmol's latest movie KRI is going to release on Feb 9, 2018. 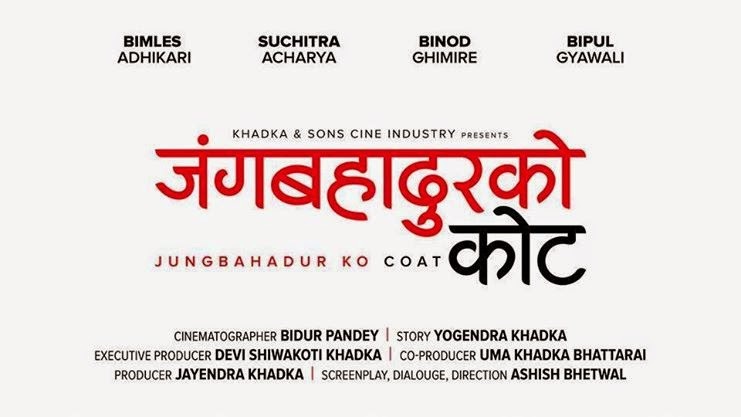 Jhumkee is new nepali movie based on women violence in Nepal. Viewers won't be able to listen to the dialogues of the Kabaddi girl Rishma Gurung in this movie as per director Apil Bista. Malina Joshi will be seen as a Tharu girl in this movie. She had previously played in the movie Ritu. Nischal Basnet is seen in the trailer as well. Tentative Released Date: September 23, 2016, Ashoj 7 2073 B.S. Rekha Thapa's new nepali movie is going to release on Kartik 26, 2073 B.S. where she will be seen with Kameshwor Chaurasiya as an onscreen couple.